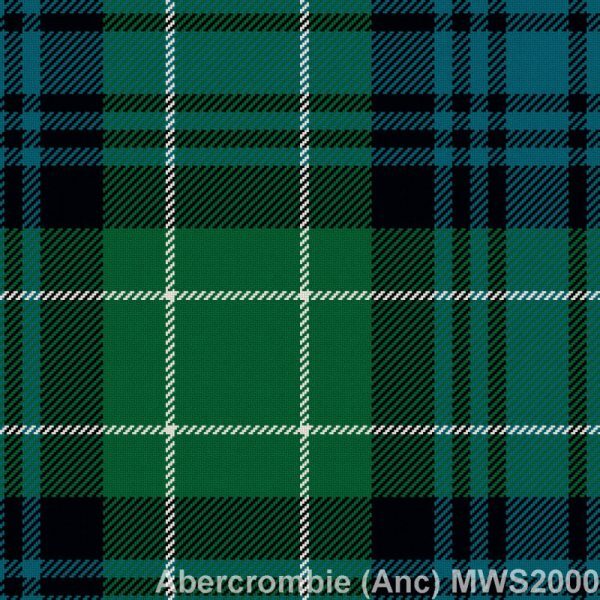 We’ve partnered with a mill in Scotland and now we have over 700 rare and ancient tartans available. Please Allow 4-6 Weeks. We’ve partnered with a mill in Scotland to bring you Rare Scottish Tartan Sport Kilts! Next, we order the Rare Scottish Tartan material for you from Scotland, and start building your kilt as soon as the material gets to us. All Rare Scottish Tartan kilts are made in a fine, premium, 12-13oz mediumweight wool. I got my boys our tartan in a custom kilt for my youngest sons wedding and they looked FANTASTIC!! Not only was the tartan spot on as it came from a mill in Scotland, but the workmanship was superb!!! We have gotten many things from Sports Kilt but this is by far and away our favorite!! I finally got my family tartan in a Sport Kilt to wear to my Games throughout Canada, the USA and Europe. WOW it’s so awesome, my family is so proud. There was, however, an oopsie in the construction but Sport Kilt was all over it and put a plan in place for the oopsie to be fixed. They made it excessively simple to get the kilt back to them and a great plan to get it back to me ASAP. Thank you to JAMES for his hard work, kindness and patience with a frustrated old lady… Sport Kilt rocks in both the quality of their products and the quality of their staff! I am extremely pleases with the kilt I purchased. The quality is excellent and the fit is perfect. You cannot get a better price for a Kilt in the US. I ordered a custom tartan so it took a little longer to get–but well worth it! Great fit and very comfortable. In the first month having it, I’ve worn it to dozens of events and it still looks brand new. Good quality. Can’t beat the price from some of the other places I’ve seen. 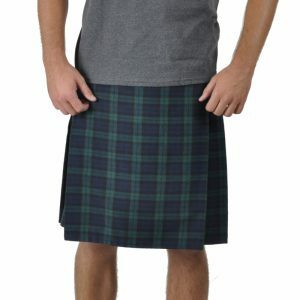 I already have 3 other kilts; bought a Maclaine of Lochbuie sport kilt, love the lighter weight, pockets, and Velcro. A very nice, comfortable, casual kilt! I am really pleased with my new Sportkilt in MacLachlan Ancient (faded) tartan. I believe this to be closely representative of what the clan wore at Culloden. It”s my 4th Sportskilt over the years and favorite one yet! Having purchased several products from Sport Kilt in the past, I am a little disappointed in the quality of the Ramsay Red kilt I purchased. The tartan material is good quality, and the price of the kilt was good, but it looks like the construction was done in a hurry. There are loose threads at several locations, and a frayed hole where the buckle fastens. In general, the fit and finish of the kilt is lower than I have experienced on other products from Sport Kilt and other kilts I own. I oedered a kilt to wear with my pipe band. Good fit swing and drape are accurate. Bery happy with this purchase. which are not always available at other companies. My kilt was of high quality and it fit perfectly. I certainly would recommend SportKilt to anyone in the market to buy their products.